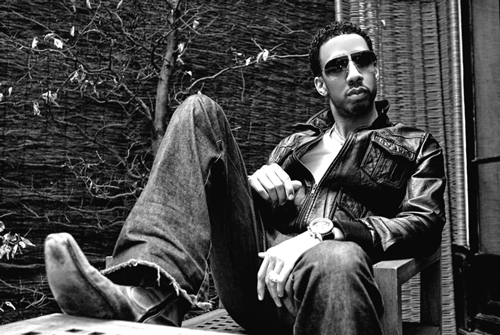 Ryan Leslie is an incredibly talented individual. The Harvard graduate never stops going after his passion to make music with unlimited creative freedom, and he exhibits that by giving us a behind the scenes peak into the creation of his new single "Beautiful Lie." Check it out below, and hit the jump to download the track! I'll have more on his upcoming rap album Les Is More as soon as possible!